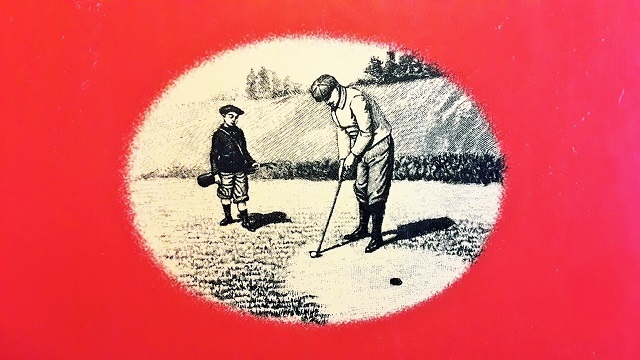 One useful result of reading Kevin Robbins’ biography, Harvey Penick: The Life and Wisdom of the Man Who Wrote the Book on Golf (University of Texas Press, $17.95) was to send me excavating behind piles of debris in my office to find what I was pretty sure was a copy of Harvey Penick’s Little Red Book. 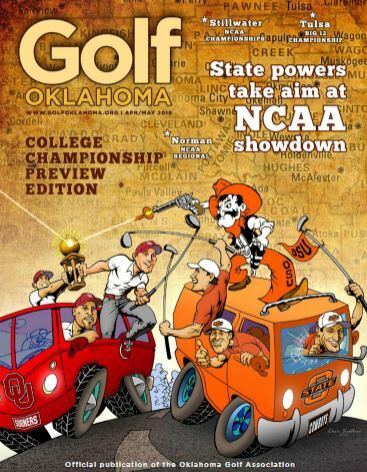 Sure enough, I found it, and immediately started perusing again the 1992 book written with Bud Shrake that made Penick a celebrity in the world of golf. Penick was already something of a celebrity in the environs of the Austin Country Club in Texas, where he served as the golf professional for fifty years, until passing the torch unto his son, Tinsley. Some ten years after he began his tenure at ACC at age 18, Harvey Penick purchased a bound red Scribbletext notebook, fifty pages, in which he began jotting down his thoughts on the swing and all matters pertaining to golf. 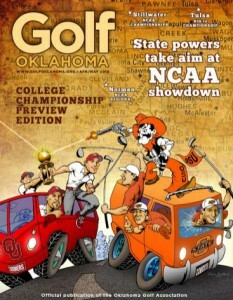 He added to it over the years, kept it under lock and key and showed it to no one but Tinsley—not even to the players on his many University of Texas golf teams and such noted students as Tom Kite and Ben Crenshaw (who adds a foreword here). Not until he was 87, frail and failing, did he show the notes to Shrake and ask him if he could make something of them. 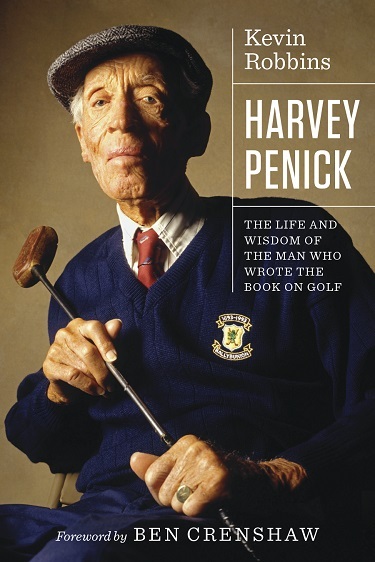 The rest is golf and publishing history, as the book became an immediate phenomenon, spawned others, gave Penick a new lease on life and set up the dramatic and emotional Masters win by Ben Crenshaw in 1995 only days after Penick’s death at 90. Penick’s idea of a major swing change was a grip adjustment. He was anything but dashing in real life—modest to a fault, stingy with words, unfailingly polite and caring, and beloved by all who came under his tutelage, amateur or pro, man or woman. “And if you play golf, you’re my friend,” Penick once said to Shrake, and that became the title of one of their subsequent books. That’s how you’ll feel after reading about Penick, too: befriended. Wonderful piece on a true believer!